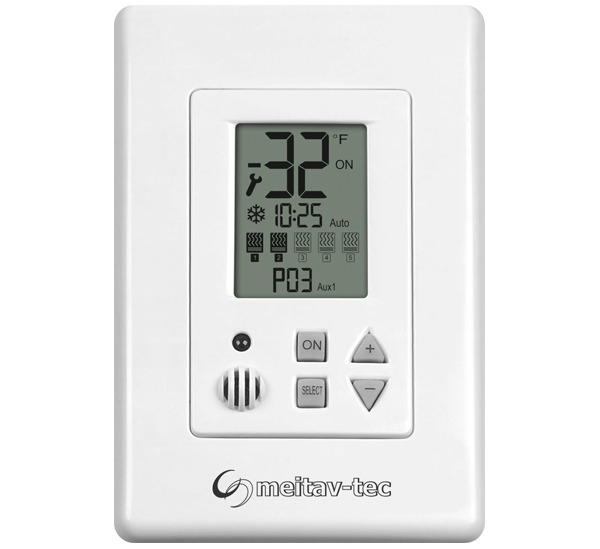 HEAT TRACING CONTROLLERS PROVIDE SOLUTIONS FOR RESIDENTIAL AND COMMERCIAL APPLICATIONS NEEDS. 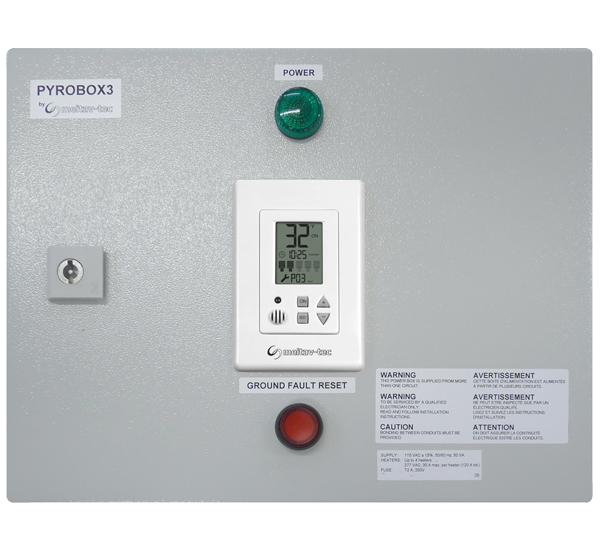 FPC-02-MDB – FREEZE PROTECTION CONTROLLER WITH MODBUS RTU INTERFACE TO B.M.S. 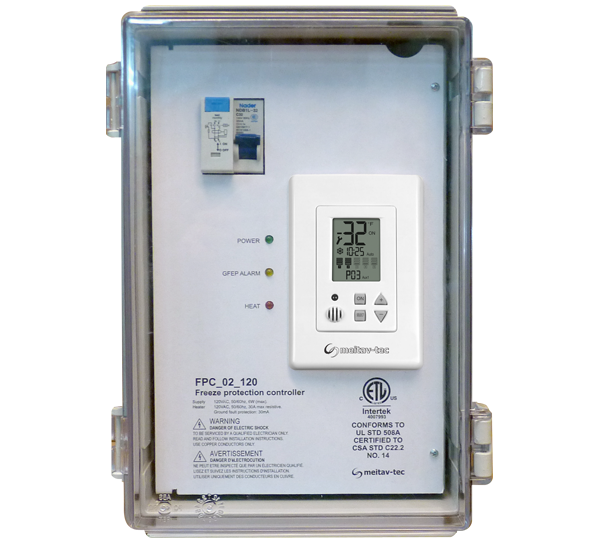 Freeze Protection Controller and a power panel for Heat Tracing and Freeze Protection applications with RS485 MODBUS interface. Heat Tracing controller for freeze protection control.